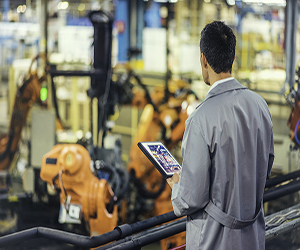 Intelligent motors for motion control offer end users many productivity benefits. Read the blog to see how artificial intelligence advances motion control. 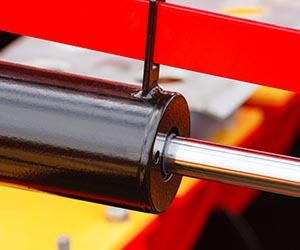 Choosing a linear actuator for harsh conditions requires special considerations. Read the blog to help you find the best linear actuator for your application. 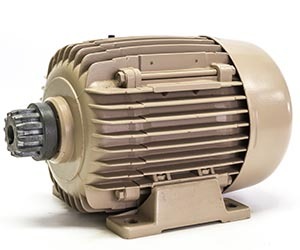 AC drives and DC drives differ in their function and performance, even though both regulate motor speed. 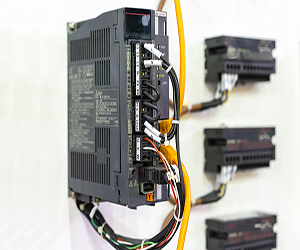 Learn the difference between AC drives and DC drives. Motion control safety has many benefits for manufacturers. Read the blog to learn about safety technology and how to build a culture of safety. 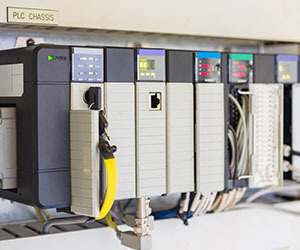 PACs and PLCs both control automation equipment but differ greatly in how they provide this control. Read the blog to learn the differences. 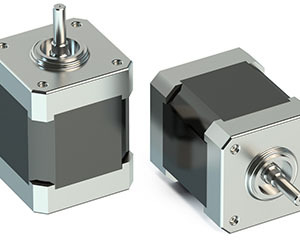 What Kinds of Applications are Best for Stepper Motors? Stepper motors have numerous advantages, including speed control, positioning and low speed torque. Read the blog to learn more!